Are you wondering what kind of job you could get in Russia and how easily you could get it? Your timing couldn’t be more perfect. The Olympic Games in Sochi 2014 and 2018 FIFA World Cup had a big impact on the job field in Russia. The number of foreigners-friendly jobs in Russia started to grow, giving these foreigners a chance to enjoy Russian life and to earn some money. Russia’s growing economy also provides a lot of opportunities for starting or expanding a business, especially in the biggest Russian cities—Moscow and Saint-Petersburg. So, let’s explore the Russian job market for foreigners and help you find the best job. Before you know it, you’ll be working and living in Russia with ease. Without further ado, here’s our guide on how to find a job in Russia. There are a lot of beautiful places to see if you travel around Russia. But for a job, you need to come to the most crowded cities, such as Moscow and Saint-Petersburg. This is the capital of Russia and the biggest job market for foreigners. There’s a huge amount of big foreign companies that placed their Russian headquarters here, along with many foreign startups. When trying to find employment in Russia, Moscow should definitely be your go-to city. Russians call this the cultural capital of Russia as it has preserved the historical look from the XIX century. It also has a big job market for foreigners, but comparatively smaller than in Moscow. Of course, every city has its own beauty and provides specific opportunities. For example, Vladivostok is well-known among Asian countries, as it’s located next to the Eastern Russian border. So, Asian people are more likely to find a good job here. But basically, all the cities besides Moscow and Saint-Petersburg have several things in common. 2- Why Work in Russia? No matter what city you choose to work in, you should know the main advantages of Russia for expanding your business or finding a working place. Here are some of the great benefits of working and living in Russia. Russia is the biggest consumer market in Europe. So, opening an office right here will bring you a lot of new customers. Highly educated but cheap manpower. This will also be great for your business expenses. Great ecology. As Russia is mostly covered with forests, the air is really fresh. You can enjoy all four seasons—relatively hot summer, gold autumn, white winter, and fresh spring. Cultural experience. There are a lot of perky cultural experiences that you’ll certainly enjoy while working in Russia—Russian saunas, fishing, hunting, and the list goes on. Cheap extreme experiences. You’ll find a lot of opportunities for extreme sport experiences—parachuting, paragliding, horse riding, skiing, snowboarding, etc. Spacy. You’ll be surprised by Russia’s extremely wide streets and high buildings, especially in Moscow. Several expats even say that everything in Russia is huge—well, the territory is big, so Russians aren’t shy in using it. 3- What Documents do Foreigners Need for a Russian Job? In order to legally work in Russia, you need to have a working visa. To help you out, we’ve provided a rundown of the visa requirements to work in Russia. Usually, the hiring company sends an official job offer to your native country. If you’re already in Russia, you’ll need to go back to your country in order to re-do the process of visa preparation. Remember that this visa gives you the right to work only at the company that initially sent you the offer. You won’t need a work permit if you already hold a temporal Russian residence, for example if you officially study there or are acknowledged as a reporter or teacher. Also, once you’ve found a job in Russia, make sure that you sign two contracts—one in Russian and one in your native language. This is a legal requirement in Russia in case you have any problems later and get sent to the court. 1- How do Russians Search for a Job? In the biggest Russian cities, people usually find jobs through Russian job search websites. This is the most popular Russian job hunting website, with more than eighteen-million visitors per month. There are a lot of vacancies for English speakers which you can check out right now. Some of the vacancies require other language speakers (e.g. French, German, etc.). This is a less-popular website with no English interface or next to none English-speaking jobs. However, if you know Russian, you can find a good job here. This is the main Russian social network. Like Facebook, it has theme groups and communities. If you show a bit of creativity in your search, you can find some really good jobs or part-time jobs related to your native language. Search for groups with people who learn your native language. In almost every group there are public discussions which may have a job thread. If you’d like to teach a language, you can write to the owner of the group to put your ad post on the wall. For example, if you’re an English native speaker you can search for английский язык (angliyskiy yazyk)—“English language.” The search will suggest a lot of groups for you. This would be the first one. Then open the list with discussions and search for a thread for private tutors. In Russian they’re called репетиторы (repetitory). In that group, this is the right thread. Leave your ad there and wait for students to contact you. Don’t forget to mention that you’re native speaker! As Russia is getting more international, the use of this website is growing. Though the website’s blocked on the Russian territory, you can still use it by switching on any proxy app (e.g. friGate). Both employees and employers continue to use this job searching website. This isn’t a very popular resource in Russia, as most of the Russian people don’t know about it and therefore don’t publish vacancies here. However, foreigners that already live in Russia sometimes publish part-time jobs here. This Russian job seeking website offers a lot of jobs for educated professionals. Don’t forget to search for a job in FB communities. As Russia is a big exporter of oil and gas, there are a lot of opportunities to find a job in this sector. Check the current vacancies. Check for fresh jobs on Glassdoor. This isn’t a very popular job field for foreign specialists as it requires strong Russian language skills and provides poor salary. You can search for vacancies in this field on HeadHunter. As this kind of job isn’t well-paid and native Russian speakers are preferred over foreigners, there aren’t a lot of vacancies. You can still check them out on Expat. As all hotels are both for Russians and for foreigners, you’ll need to have strong Russian-speaking skills. You can find vacancies on HeadHunter. 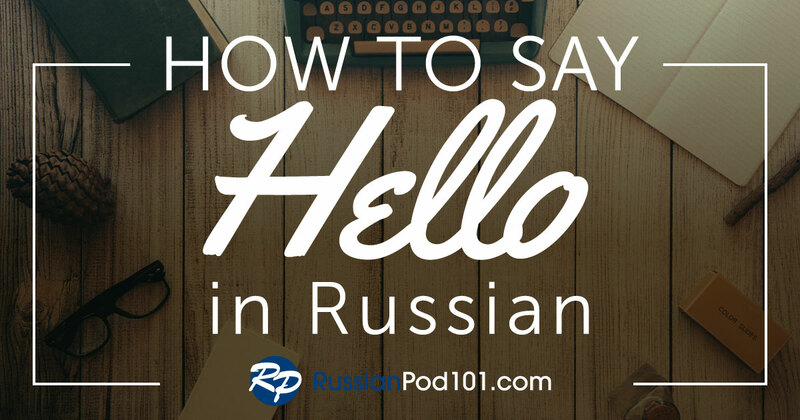 Similar to the hotel jobs, you’ll need good Russian language skills that you can master with RussianPod101. After that, find a fitting job on HeadHunter. This is probably the most popular field when finding employment in Russia, especially in Moscow. Find vacancies on HeadHunter, Gooverseas, or Learn4good. The resume doesn’t differ from the American and European ones. But here’s a lifehack. If you create a profile on HeadHunter, you can save the profile CV as a document and send it to potential employers. This will save you a lot of time! Be prepared to have several interviews for one position. First, you’ll talk with HR probably by phone and then in person. Only after that, HR will approve you for an interview with your future supervisor. Be prepared to talk about your professional and personal goals, your strengths and weaknesses, and your plans for the next five years. Find the general information about the company and remember it. Feel free to use any English interview preparation material as Russian HRs usually use European and American experience. Here’s a nice video to get prepared. Don’t be late. In Russia, it will portray you as a bad worker. Better to arrive earlier and wait for an arranged time. Wear professional clothes. For men it’s a suit and tie; for women it can be a professional skirt and blouse. When they offer you coffee or tea, feel free to refuse or accept it. 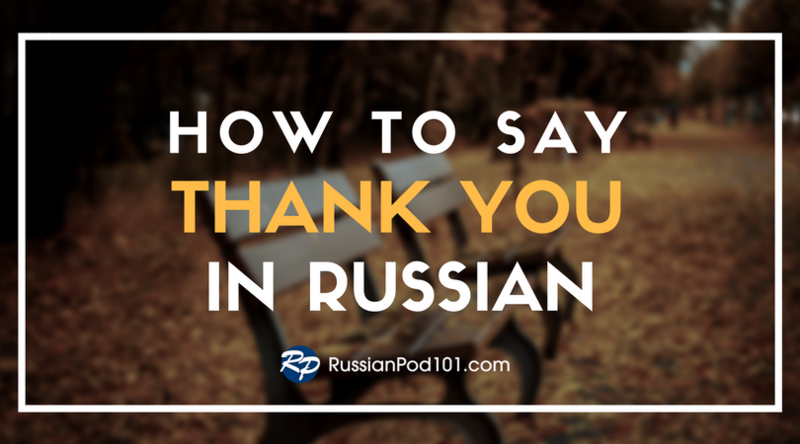 In Russian culture, it’s just a welcome gesture that’s not really important. 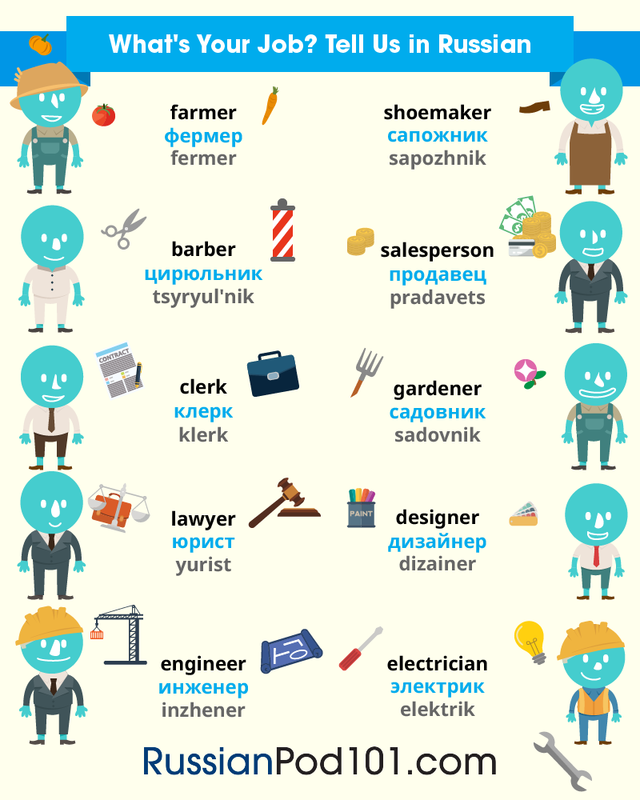 Here’s a vocabulary list with the most useful job seeking terms in Russian. Белая зарплата (belaya zarplata)—literally translated as “white salary” and means a legal salary. The thing is that a lot of the companies pay “black salary” (without notifying the authorities) or “gray salary” (half white, half black). So, white salary is a big “pro” in a job. As you see, there are a lot of job possibilities for a foreigner in Russia. But you’ll definitely multiply your chances of getting a good position if you study Russian. We have the MyTeacher program for Russian-learners, which is sure to help you out here. Our teachers can help you to improve your Russian language skills to find a job in Russia and prepare you for the interview. 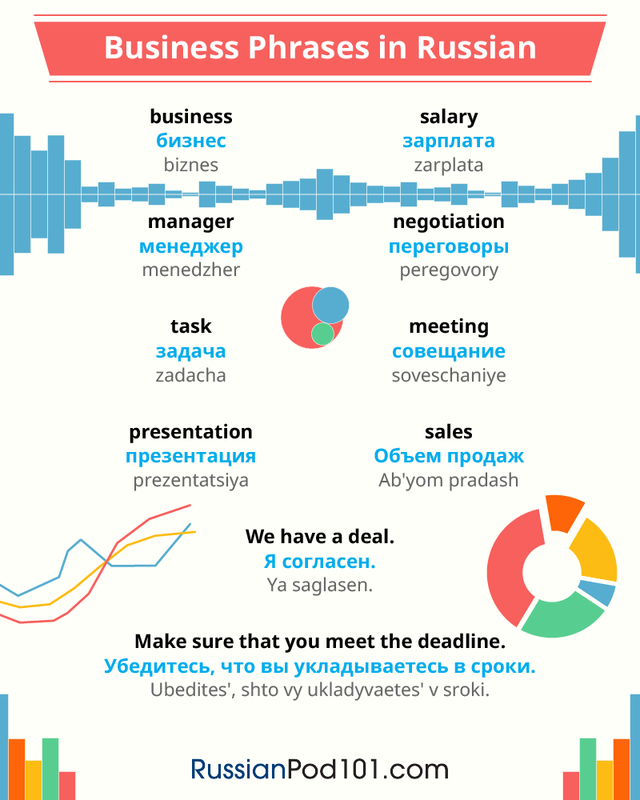 With both Russian and your native language, you’ll have a huge advantage and get a great job offer. 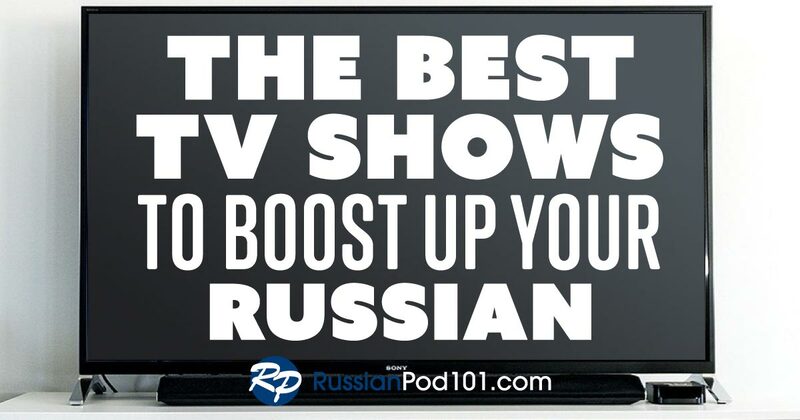 Keep reading RussianPod101 to improve your language skills. We hope this article on finding a job in Russia was helpful to you, and that you found our suggested ways to find jobs in Russia practical. Thanks for reading, and best luck in your future Russian endeavors!